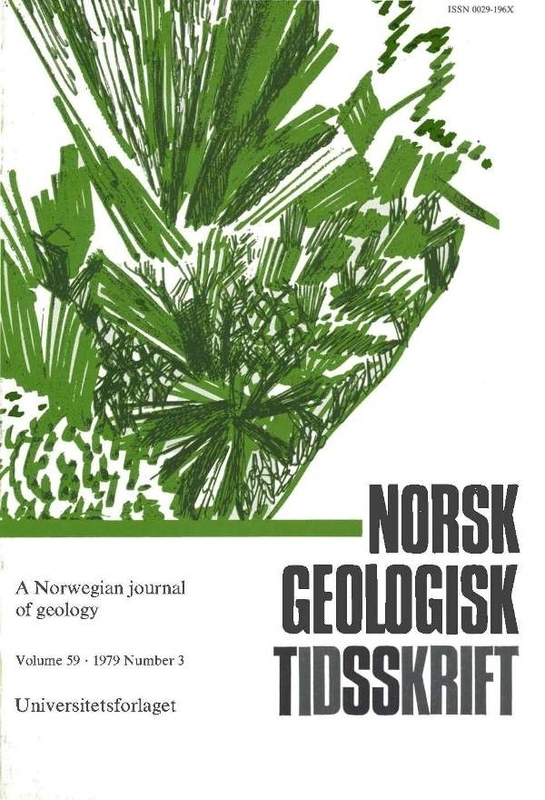 Mineralogical composition of what is probably till of Weichselian age in the North Sea off Nordfjord indicates provenance from the Norwegian mainland and from Tertiary and Mesozoic rocks (the Skagerak-Denmark region?). A very similar mineralogical composition in the overlaying ca. 1 m thick unconsolidated Late Glacial mud and poorly sorted Post Glacial cover sand suggests that these two units originale from reworking of the til!. The Late and Post Glacial sedimentary processes are thus restricted to local erosion and deposition; where the increased energy with deposition of sand is related to the influx of Atlantic water as the oceanic polar front mo ved in to the Arctic basin early in Holocene time.